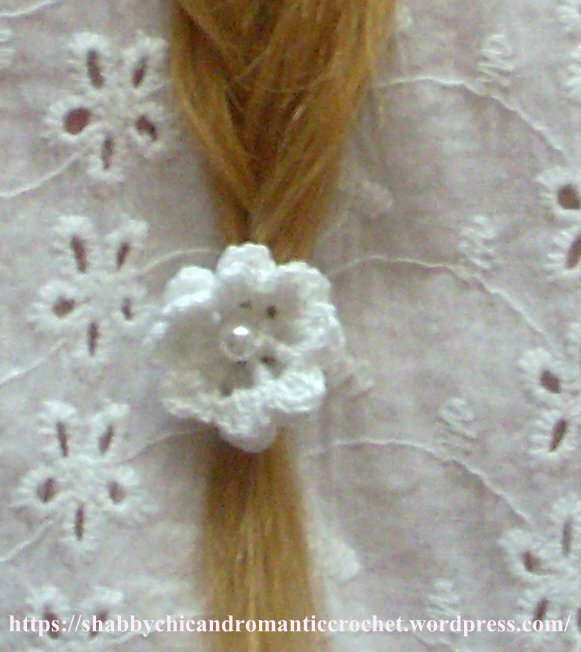 Give your hair a romantic and vintage touch with this easy as pie, quick and incredibly budget-friendly crochet project. 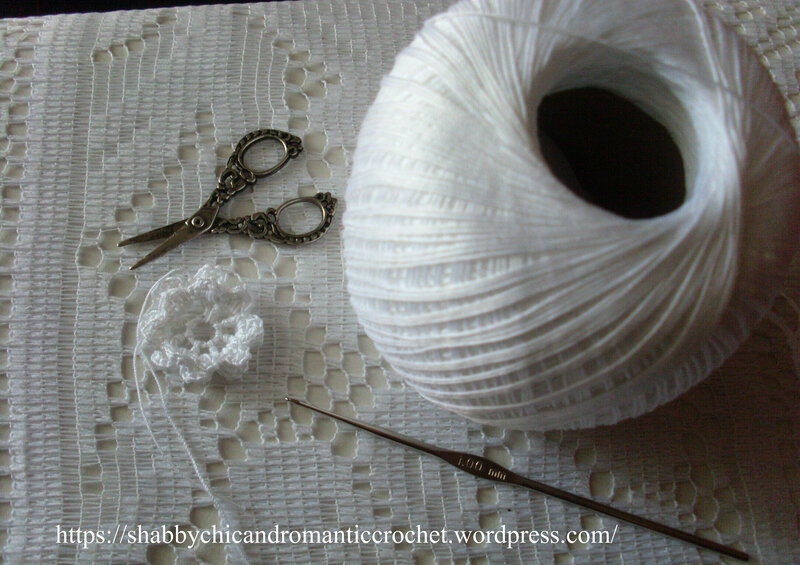 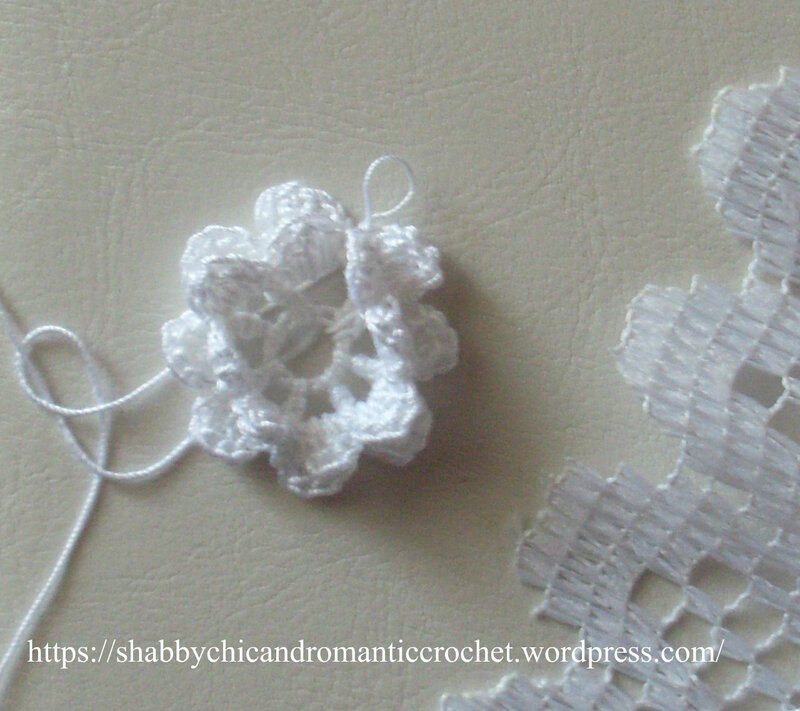 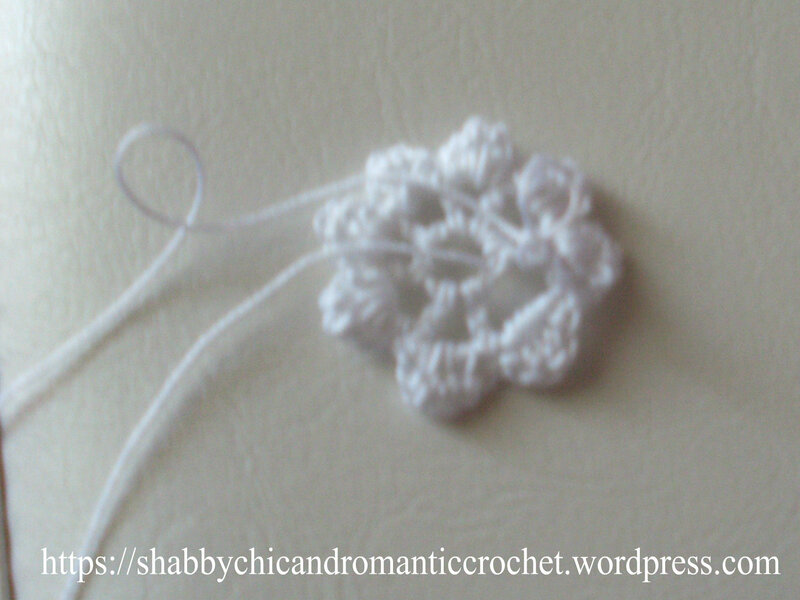 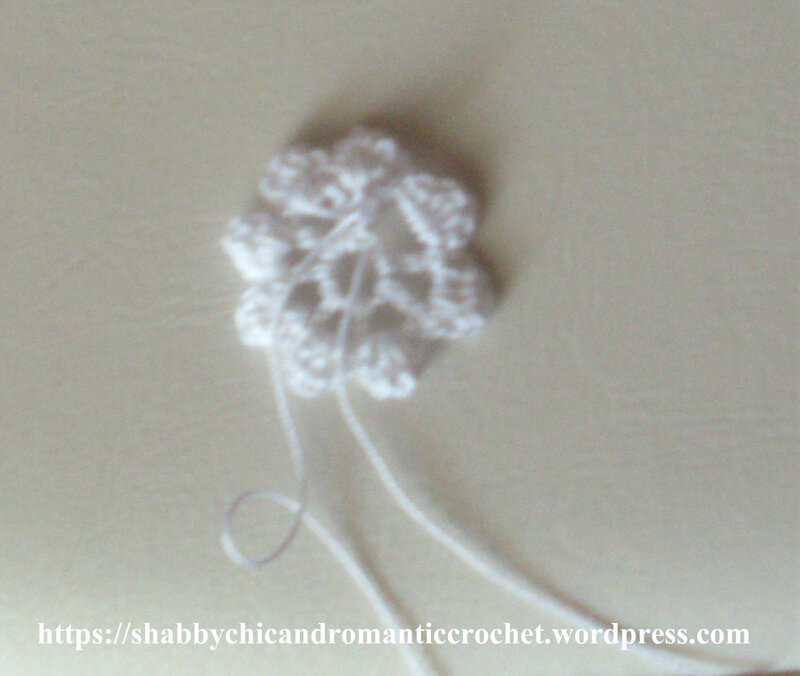 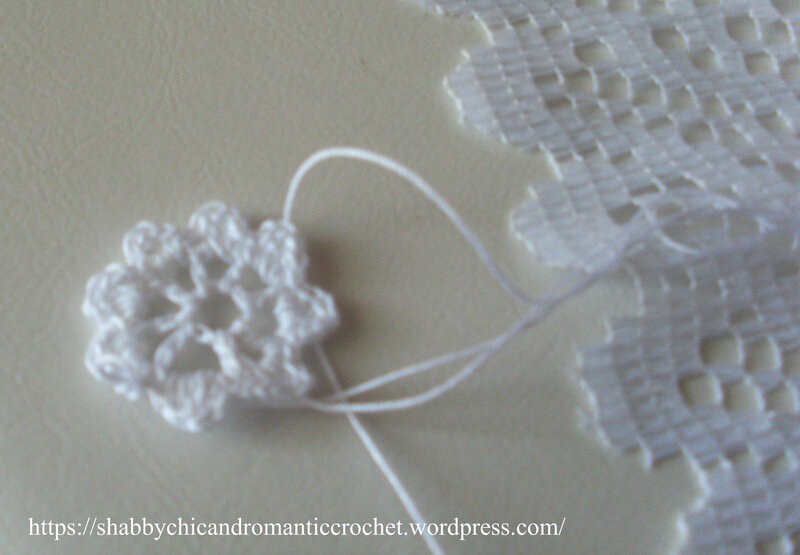 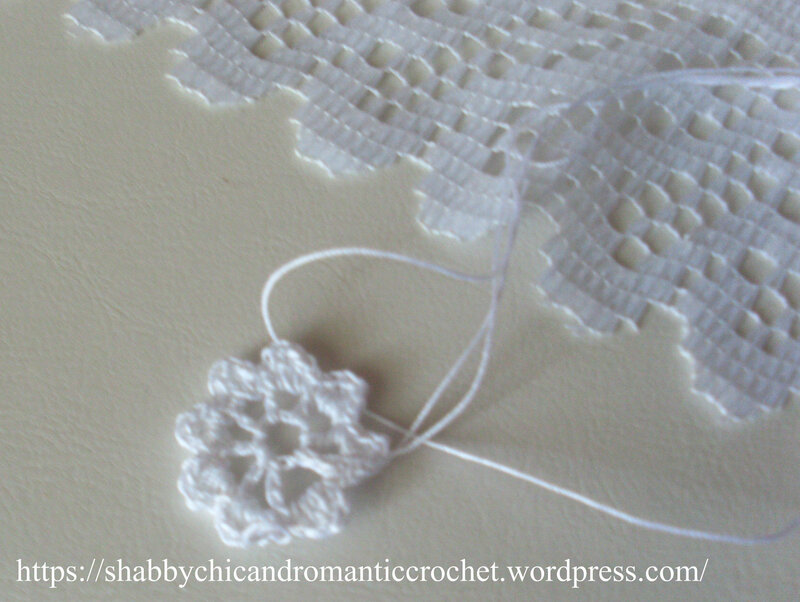 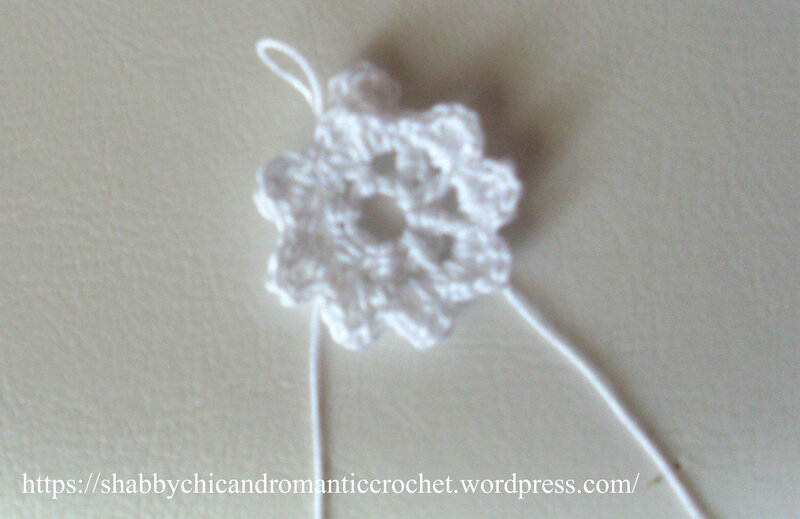 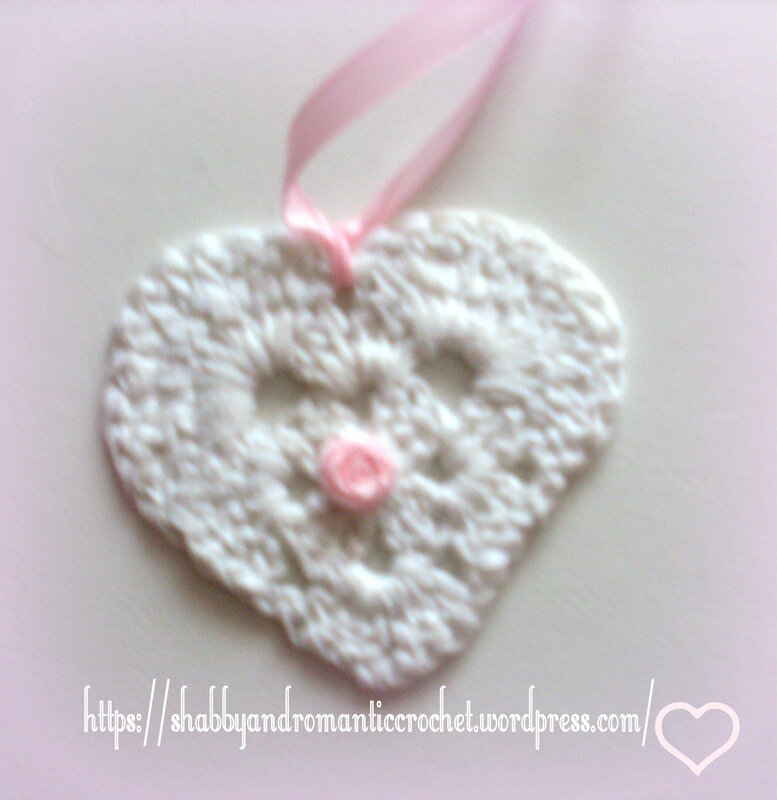 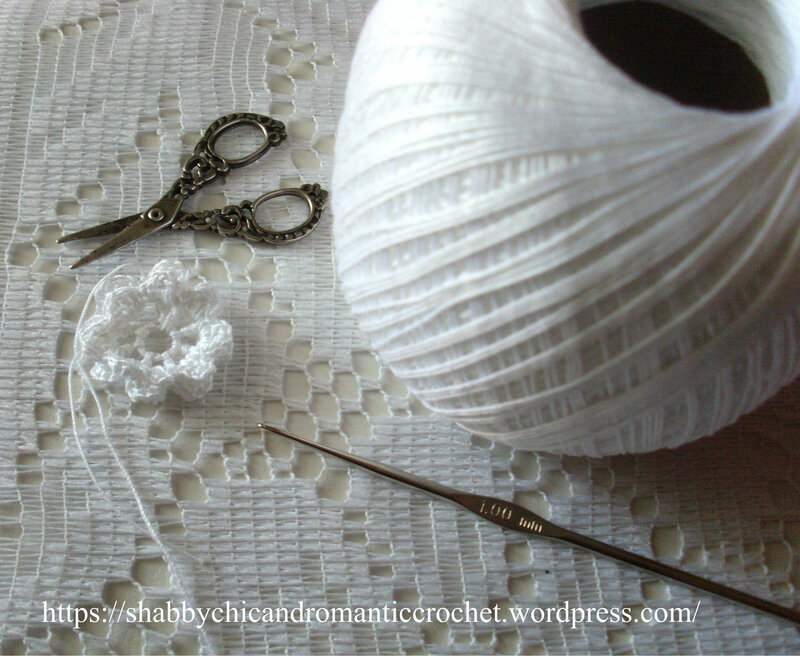 I’d like to show you this white crochet irish rosette on different backgrounds. 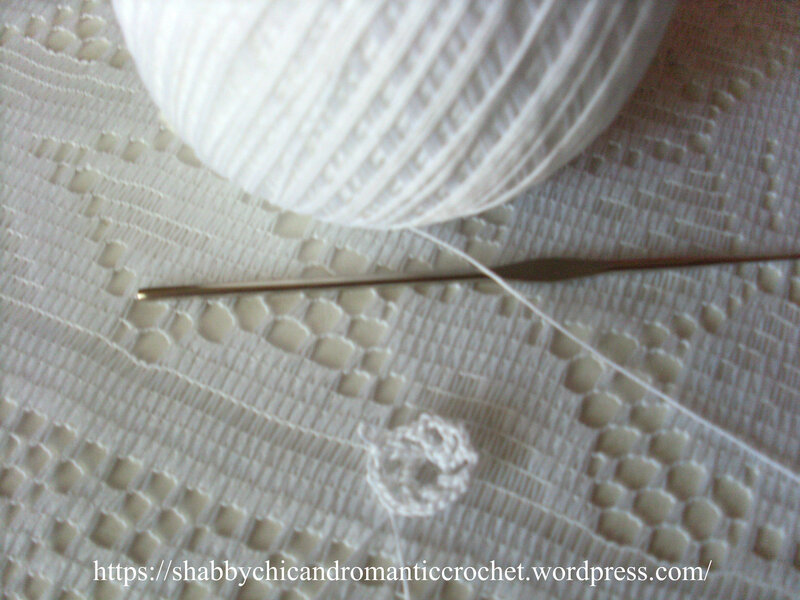 This pattern is written in American English. 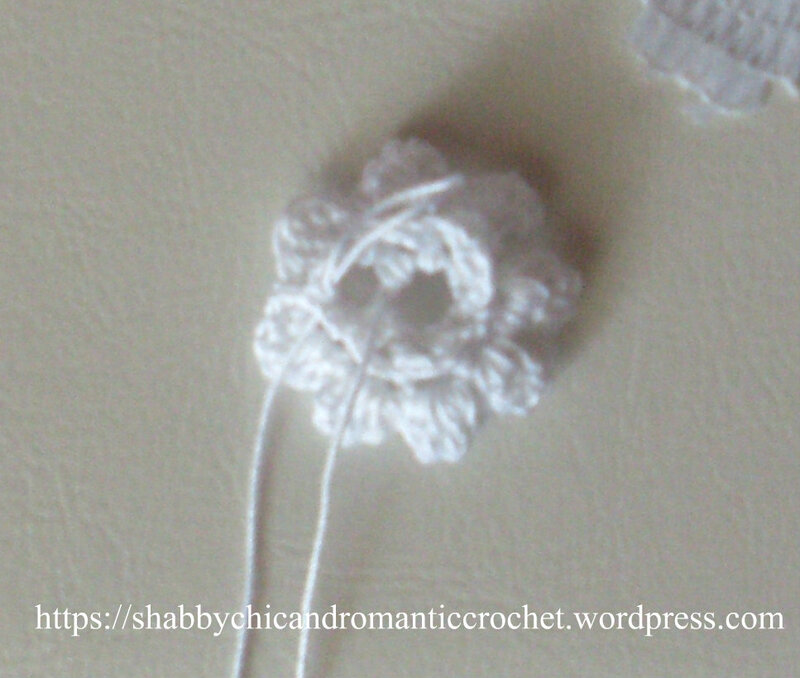 Substitute first dc on round with 3 ch. 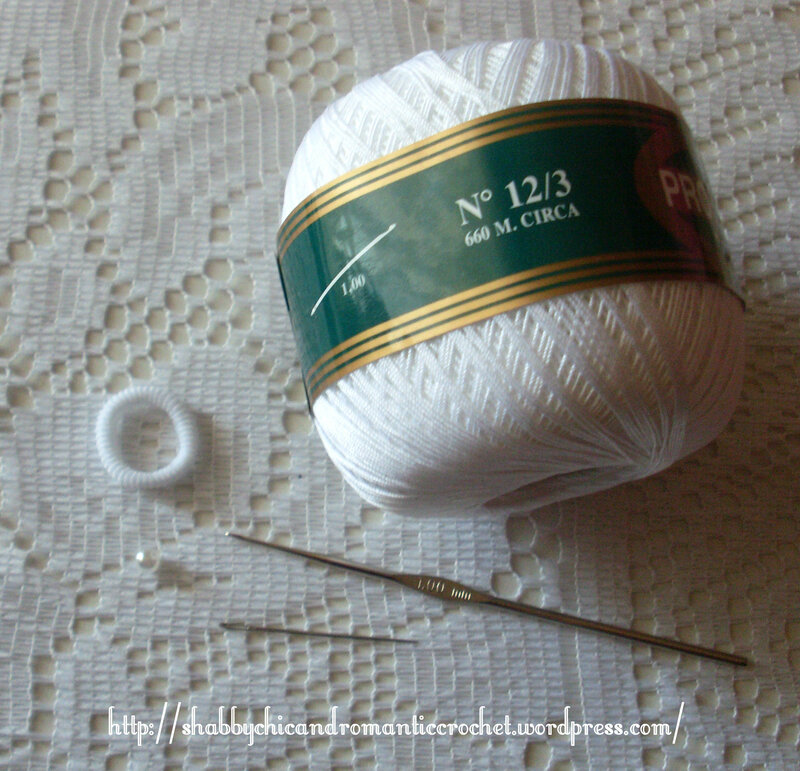 Finish round with 1 sl st in beginning of round. 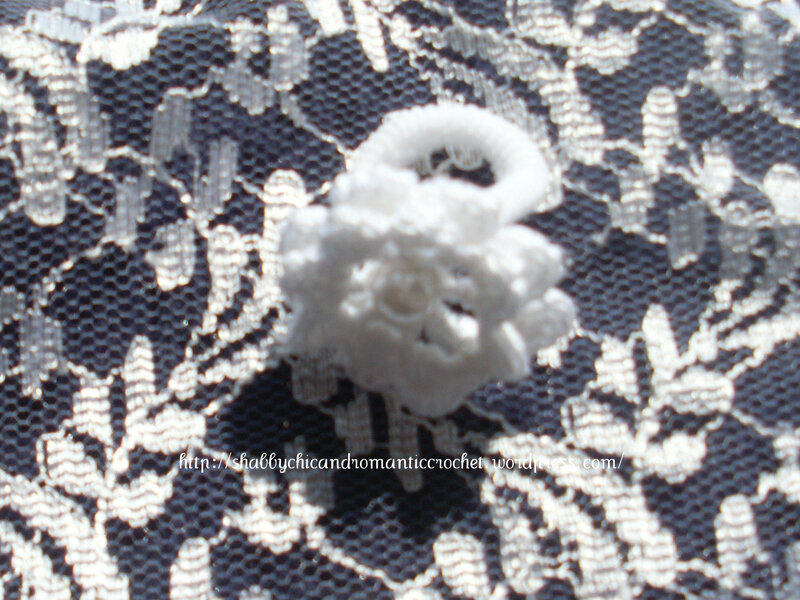 Ch 6 on hook size 1 mm / and form a ring with 1 sl st in first ch. 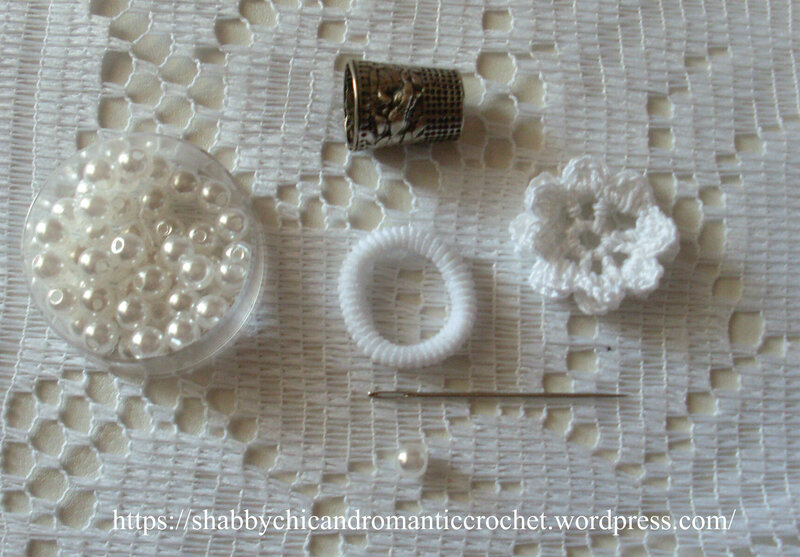 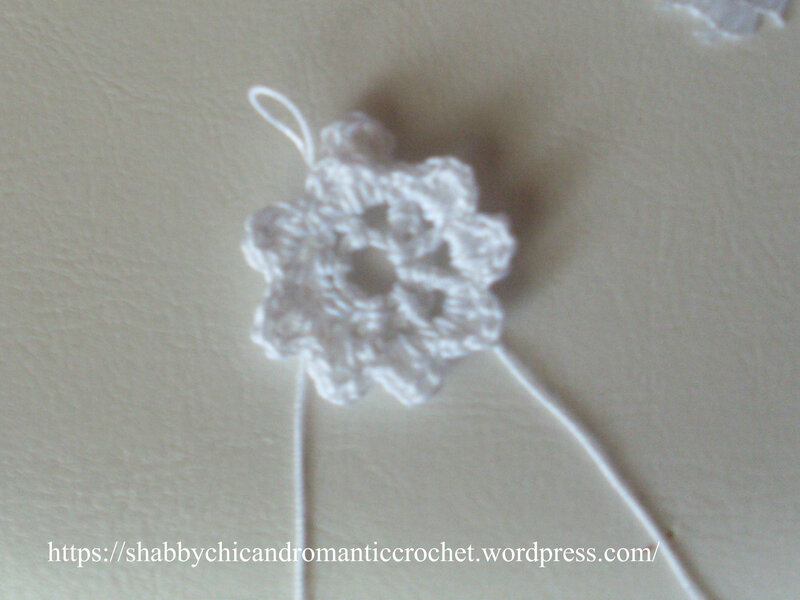 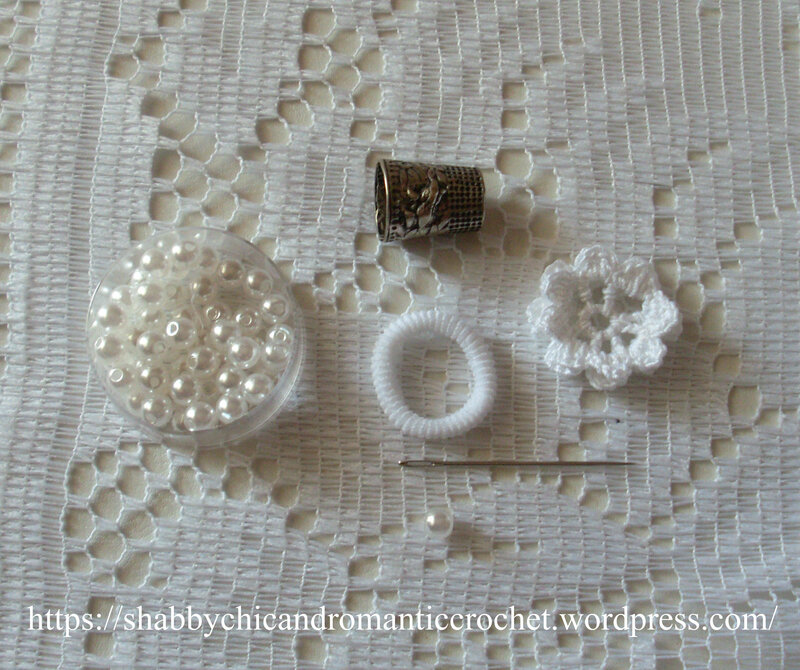 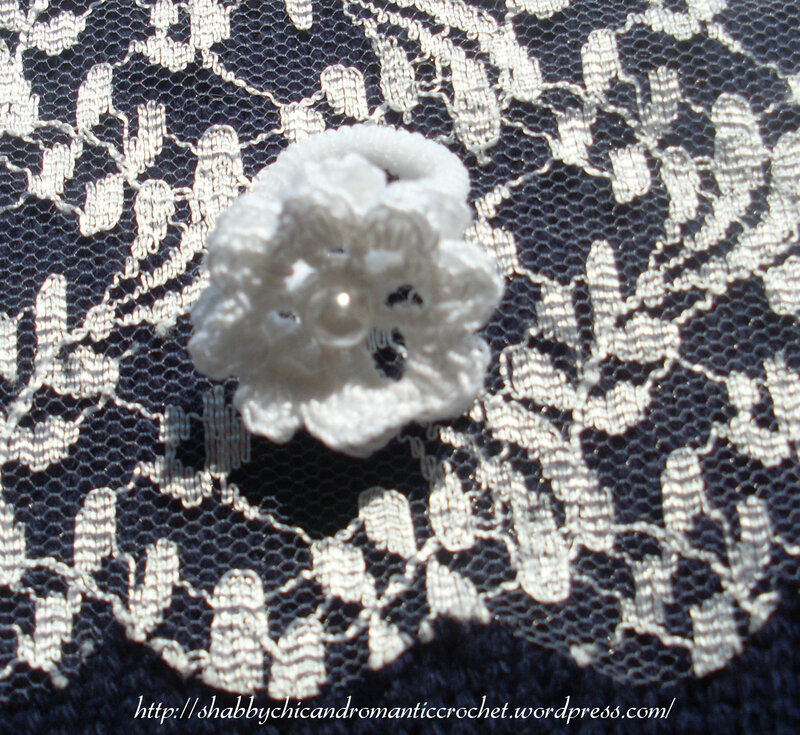 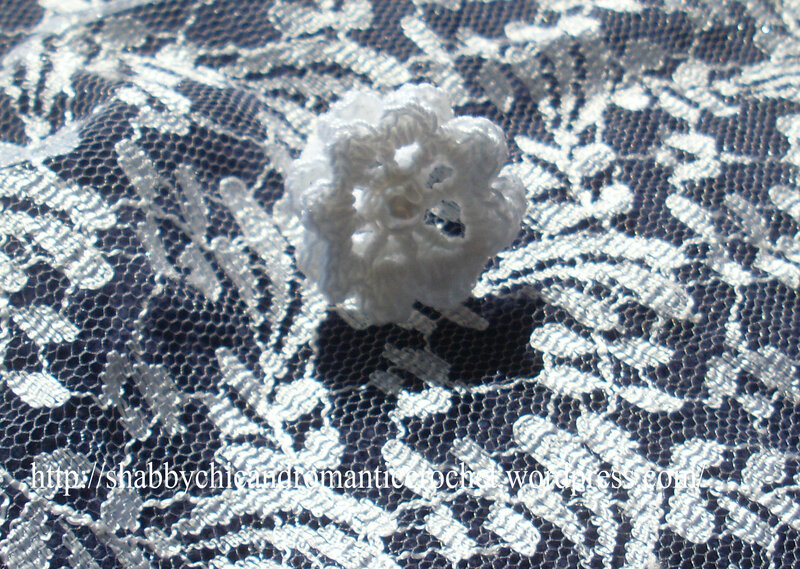 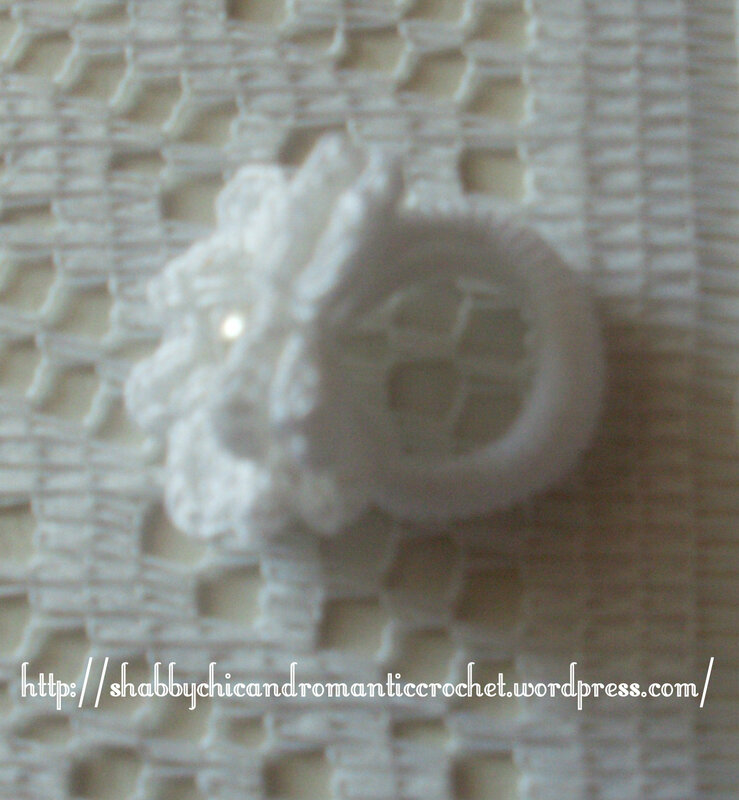 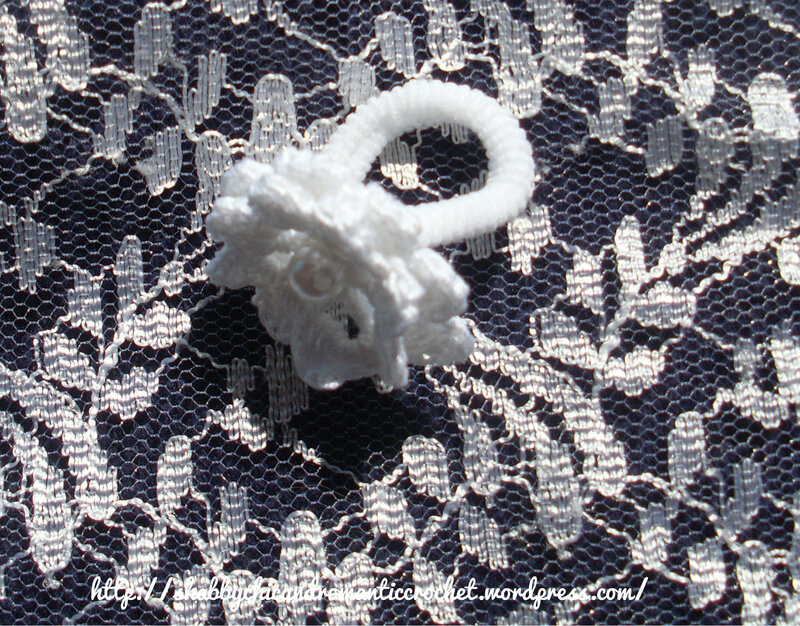 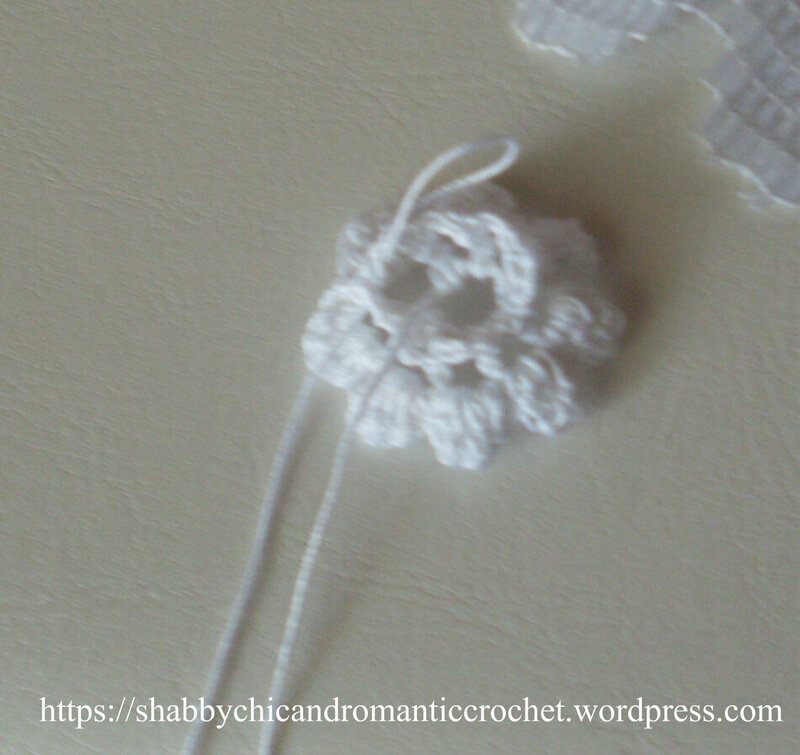 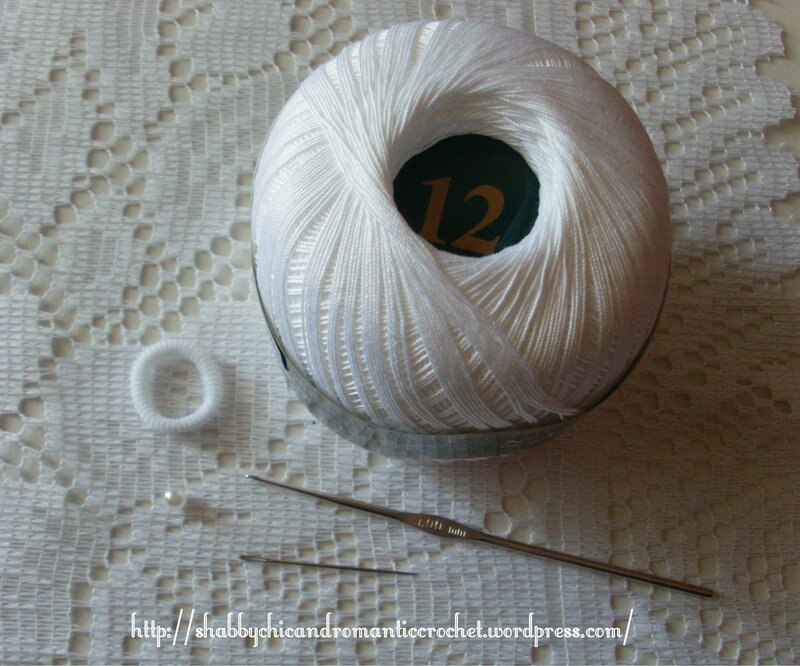 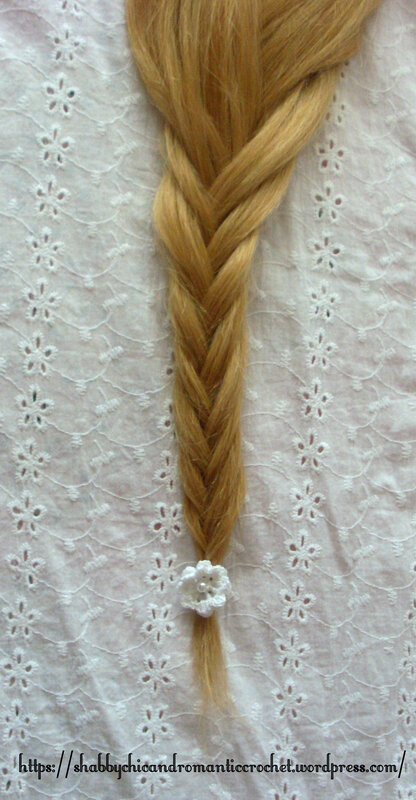 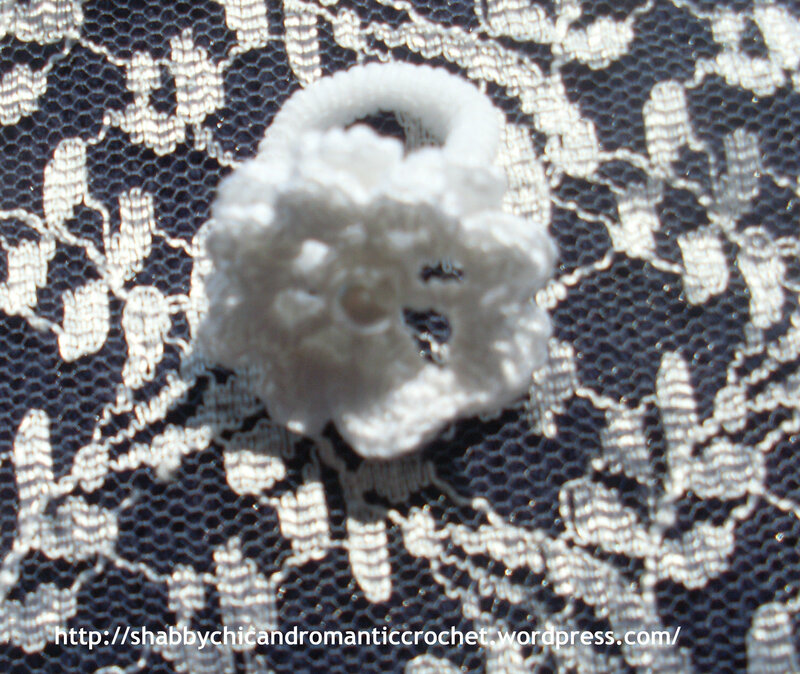 Sew the crochet irish rosette and the white bead to the elastic hair band. 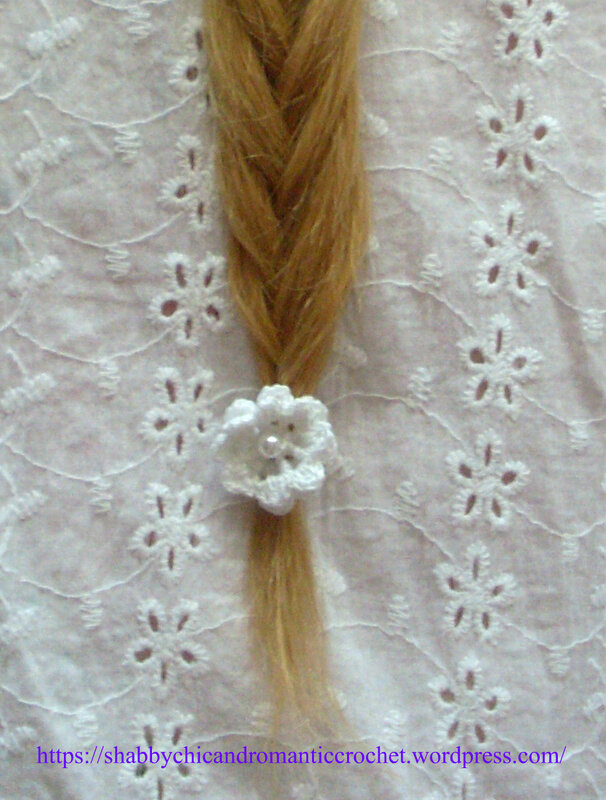 A romantic braided hairstyle can add that special touch to your bridal look. 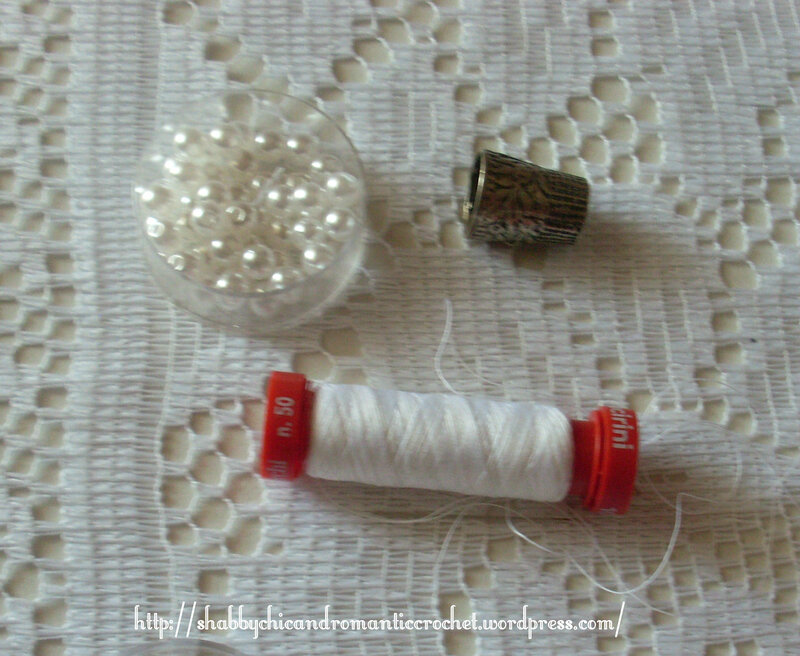 As you know, I love DIY WEDDING PROJECTS! 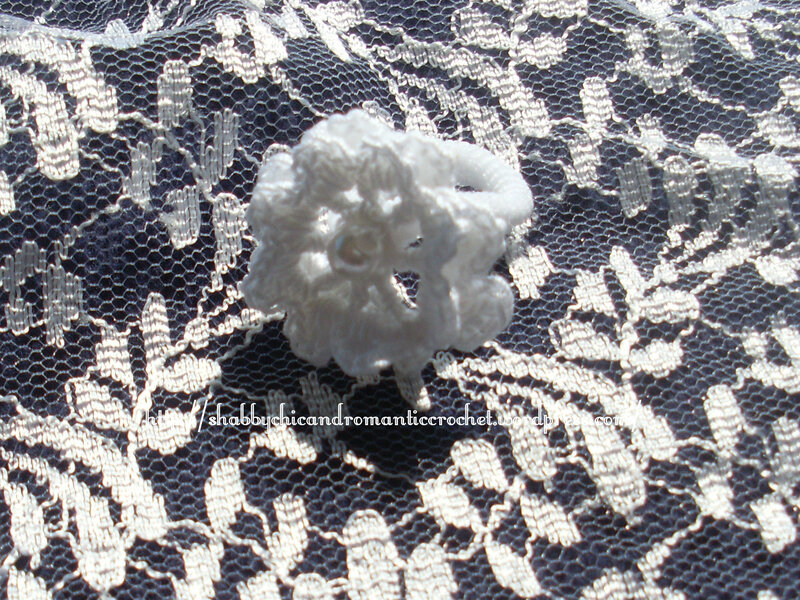 I cuori all’uncinetto non sono mai abbastanza! 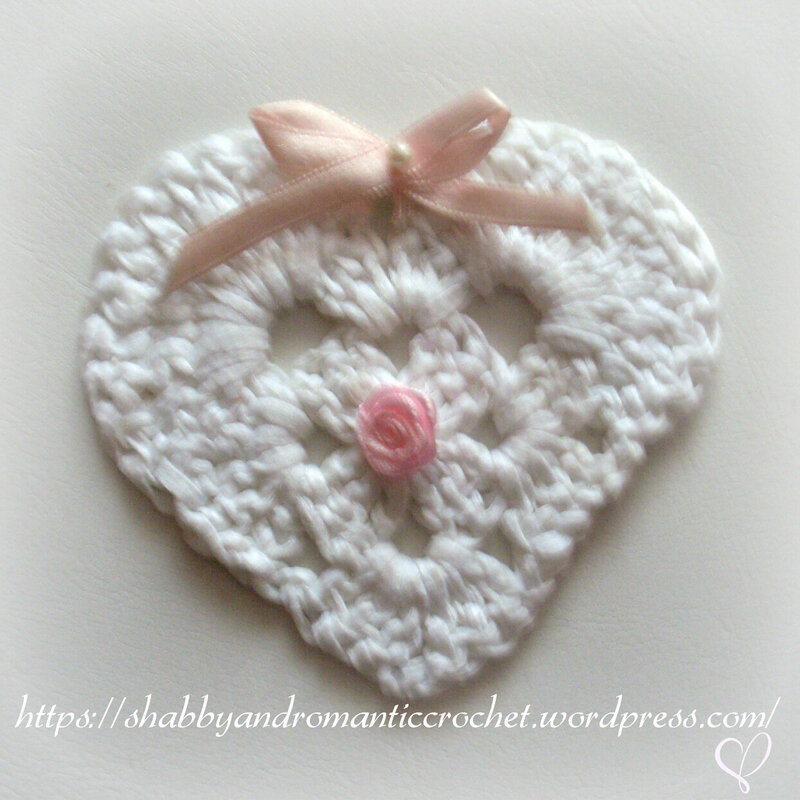 Crochet hearts are never enough! 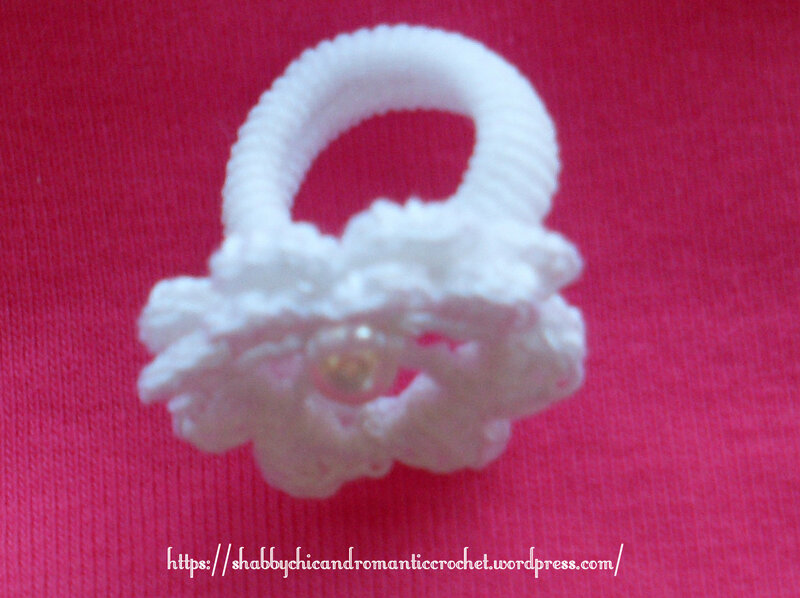 E se ci aggiungessi un piccolo fiocco? 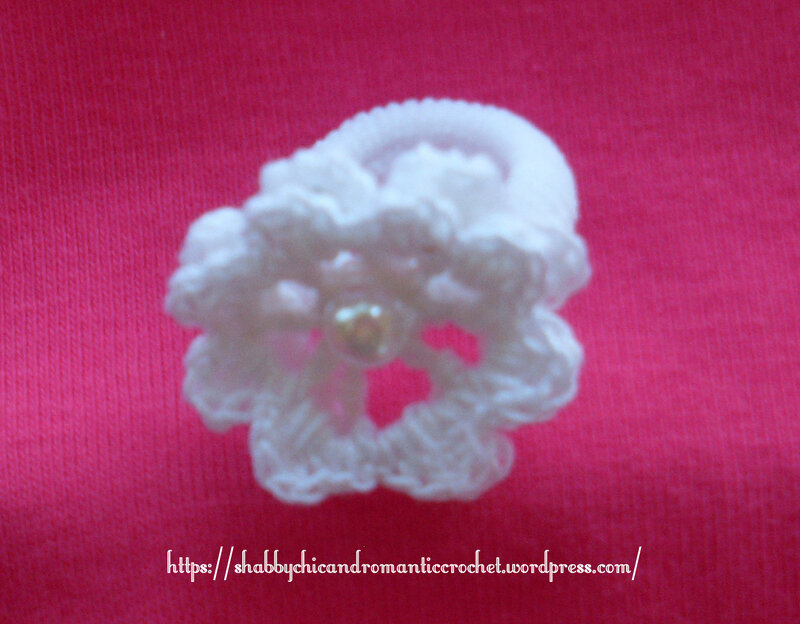 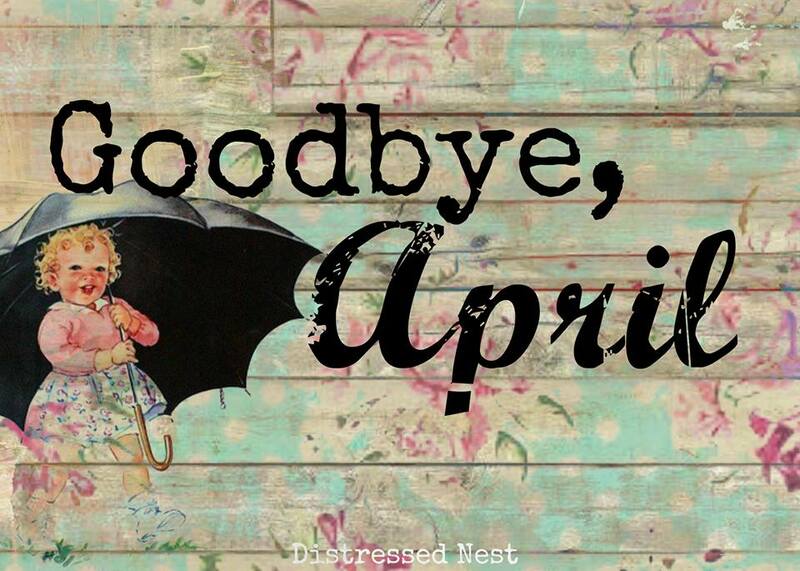 What about adding a little bow? 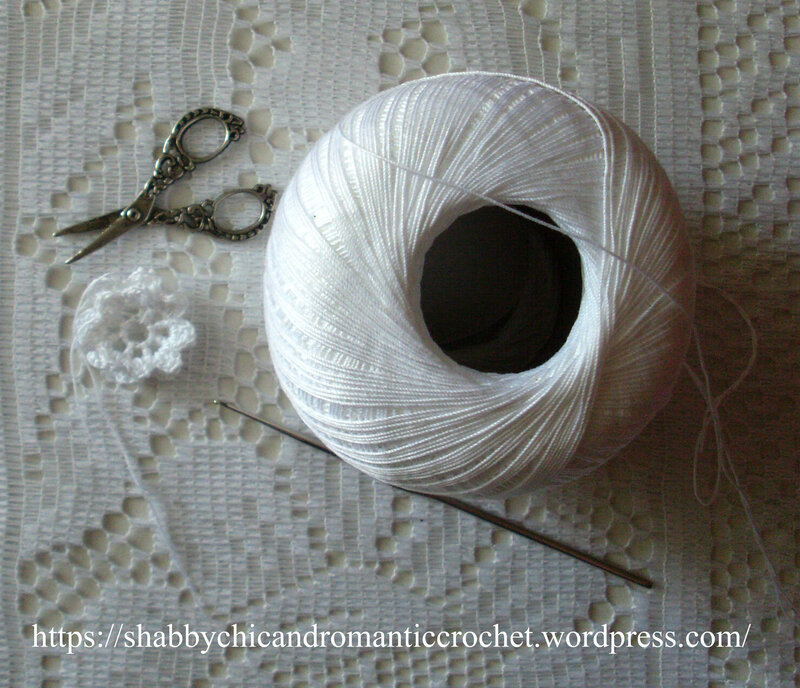 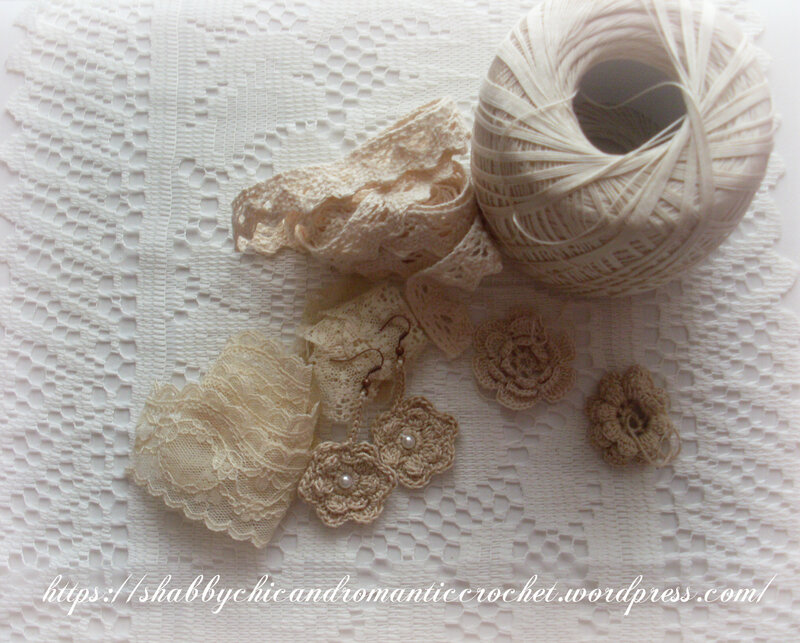 Oggi voglio mostrarvi le mie romantiche presine shabby chic all’uncinetto in delicato color bianco panna con rosa al centro. 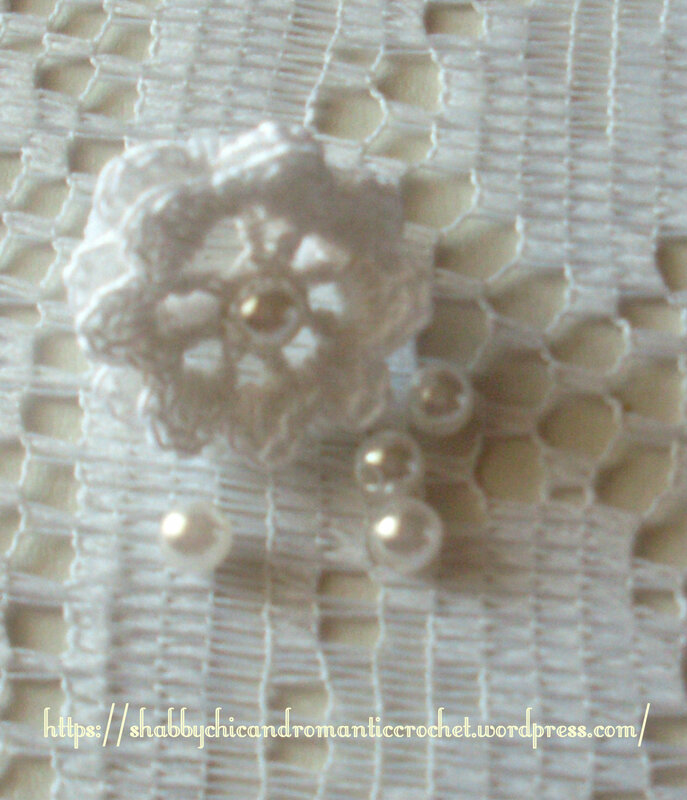 Le adoro perché sono un delicato accessorio in cucina che aggiunge un tocco romantico e vintage alla cucina. 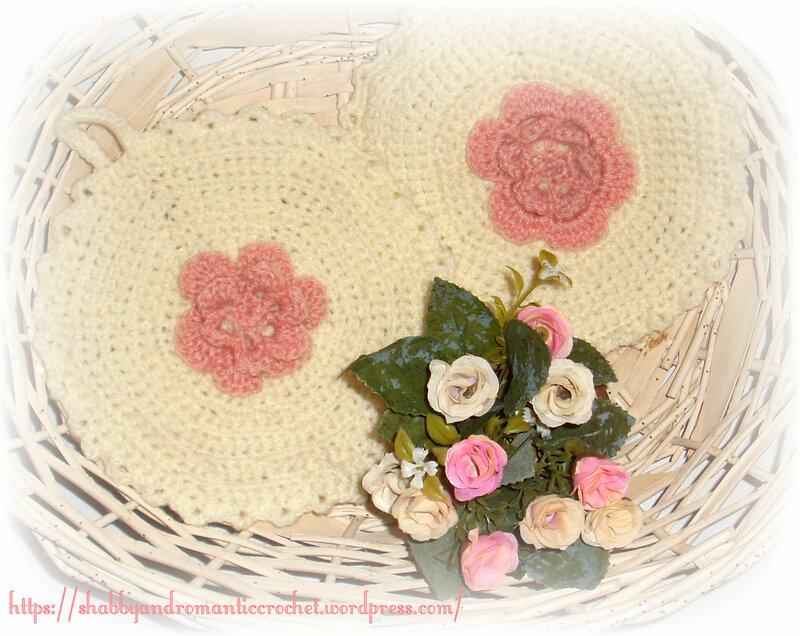 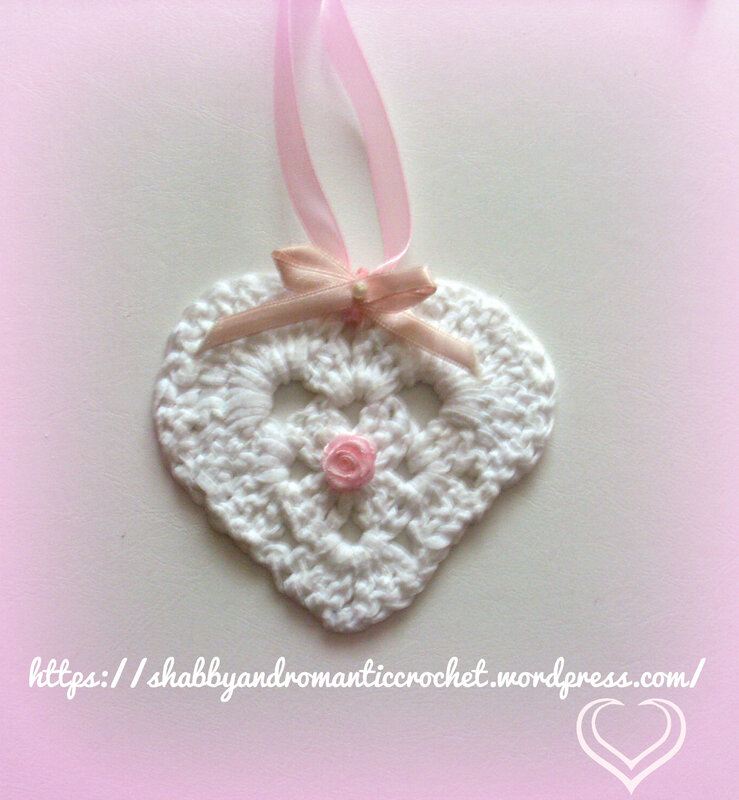 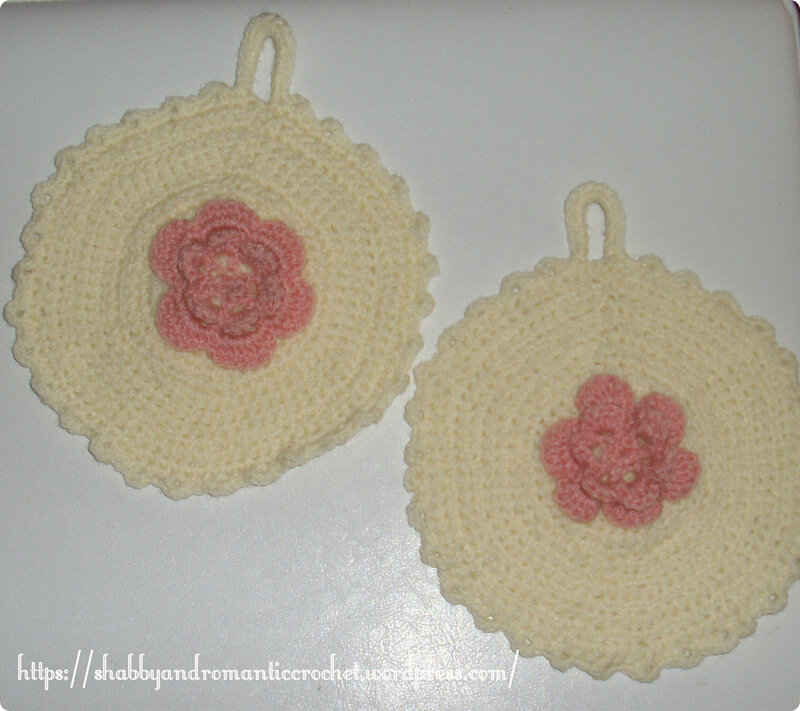 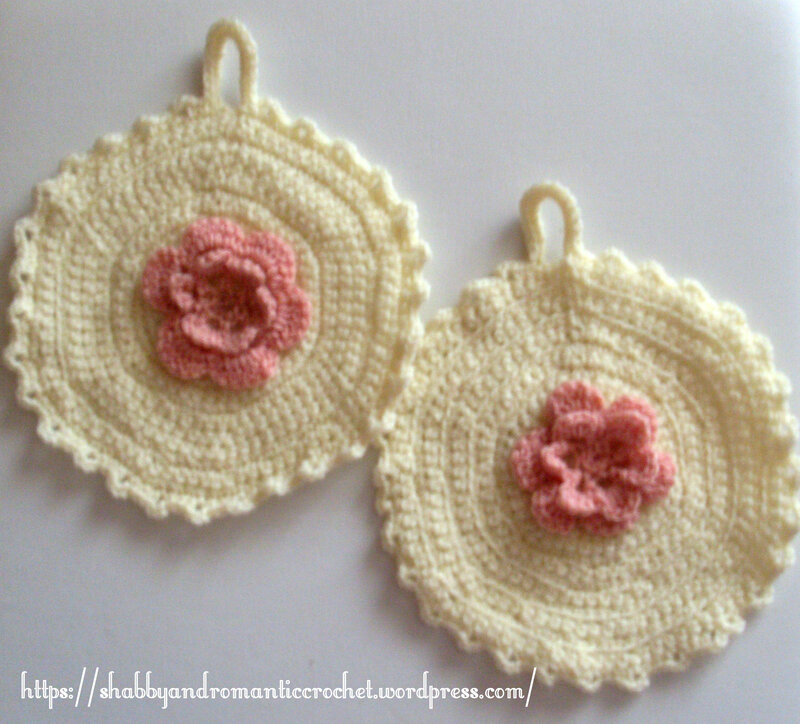 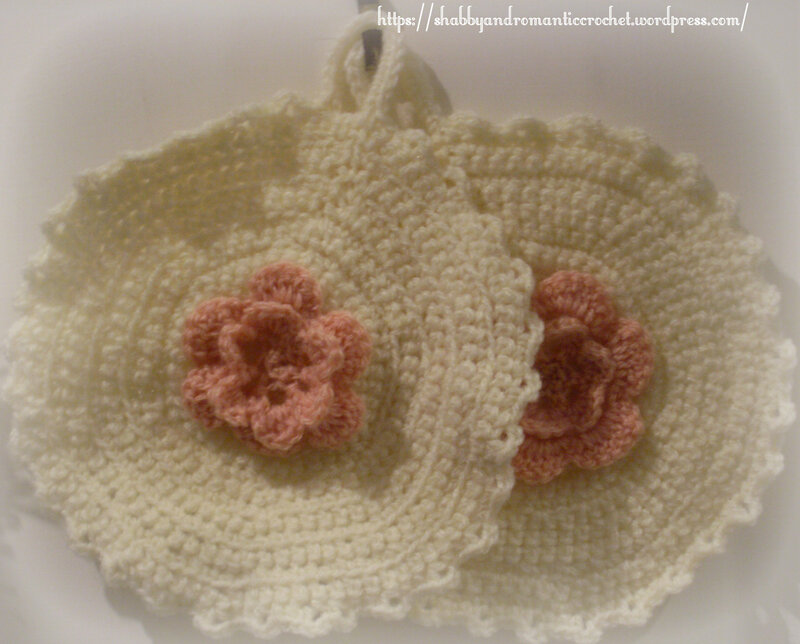 Shabby chic and romantic crochet pot holders with a rose at the center. 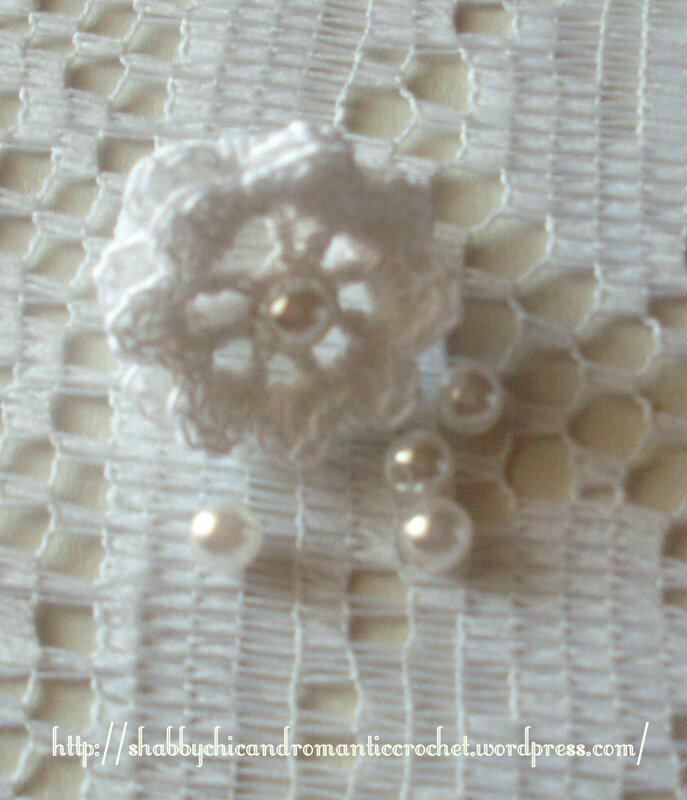 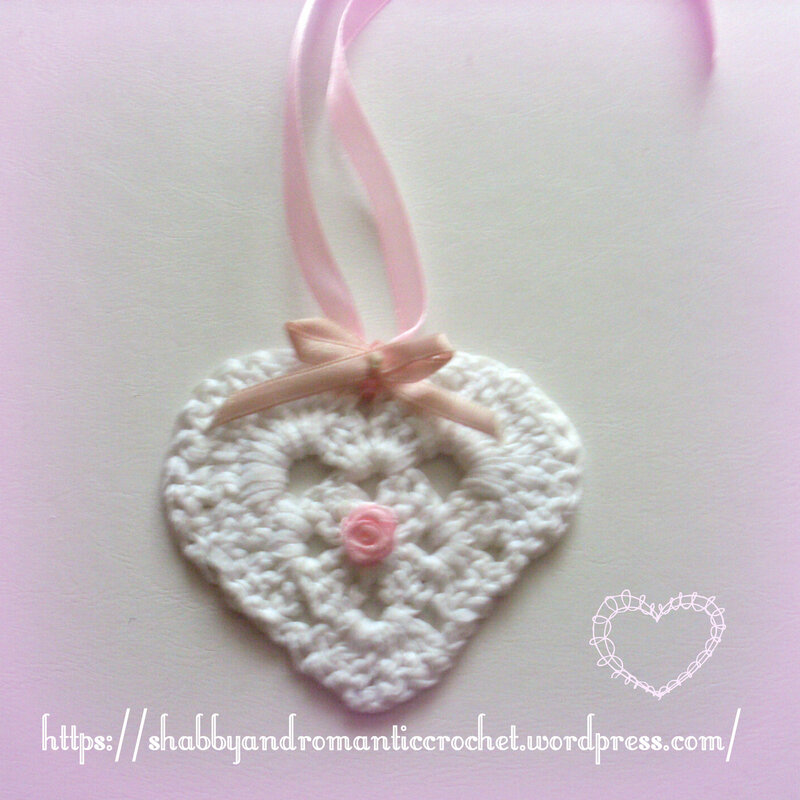 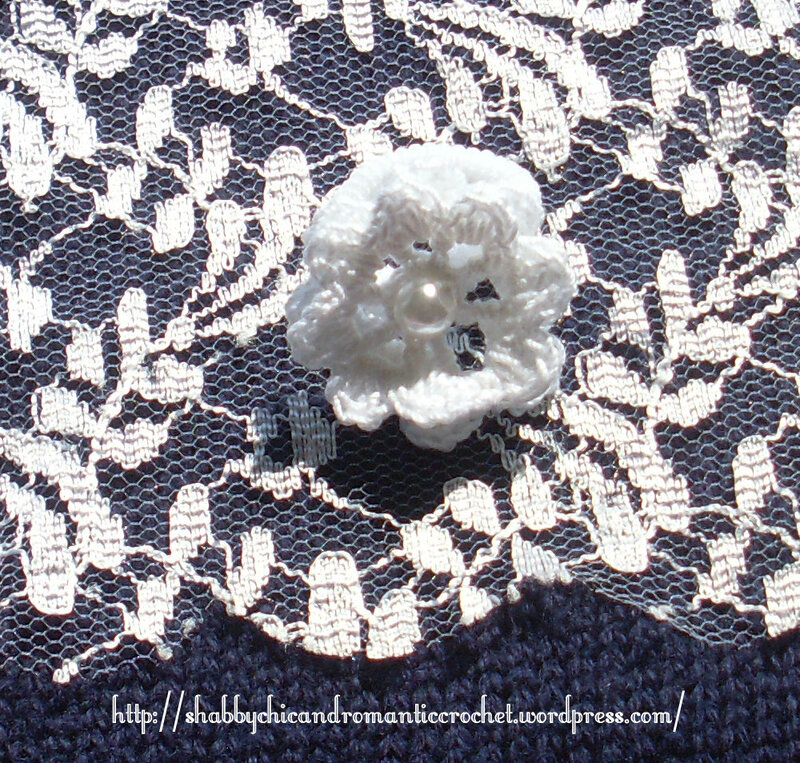 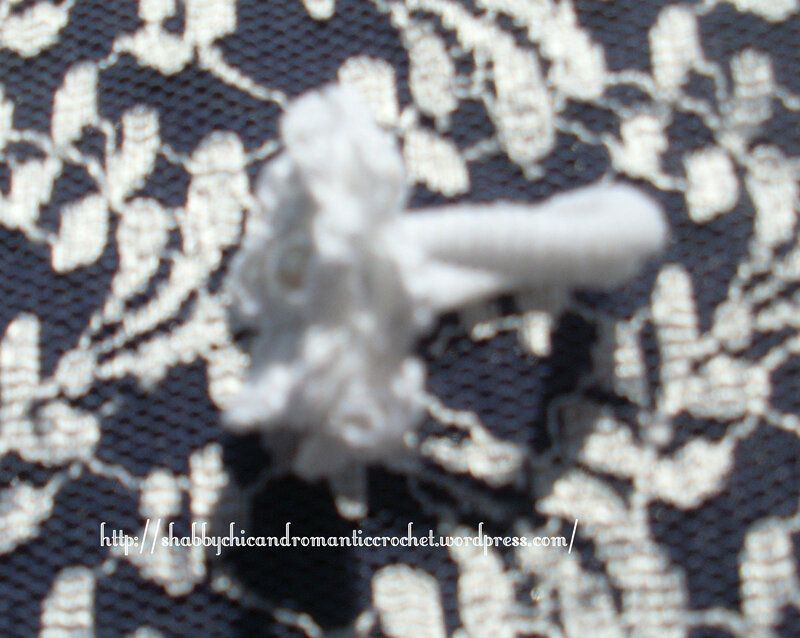 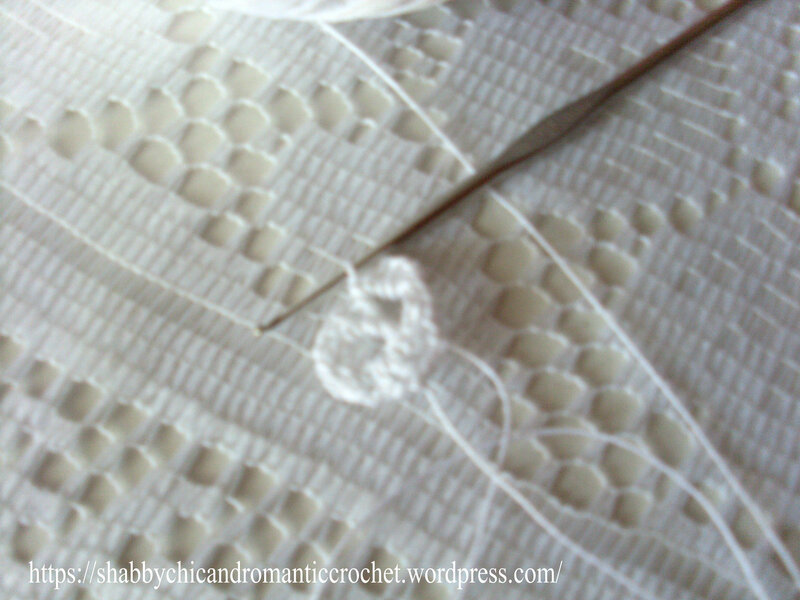 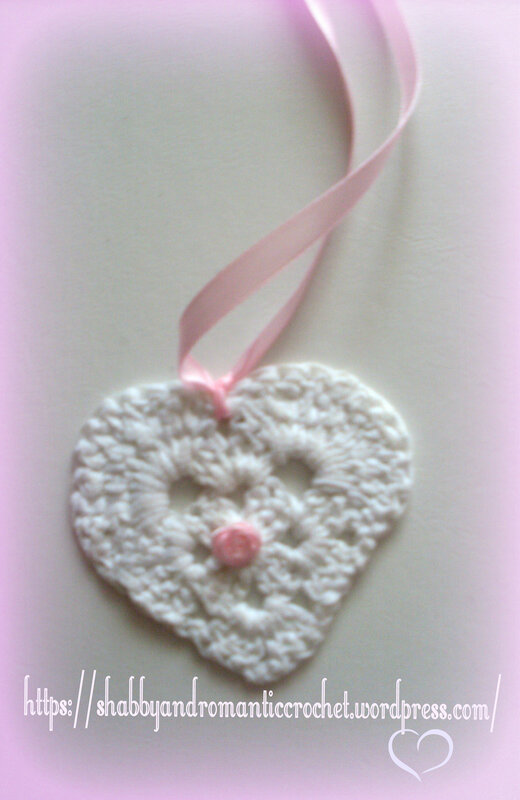 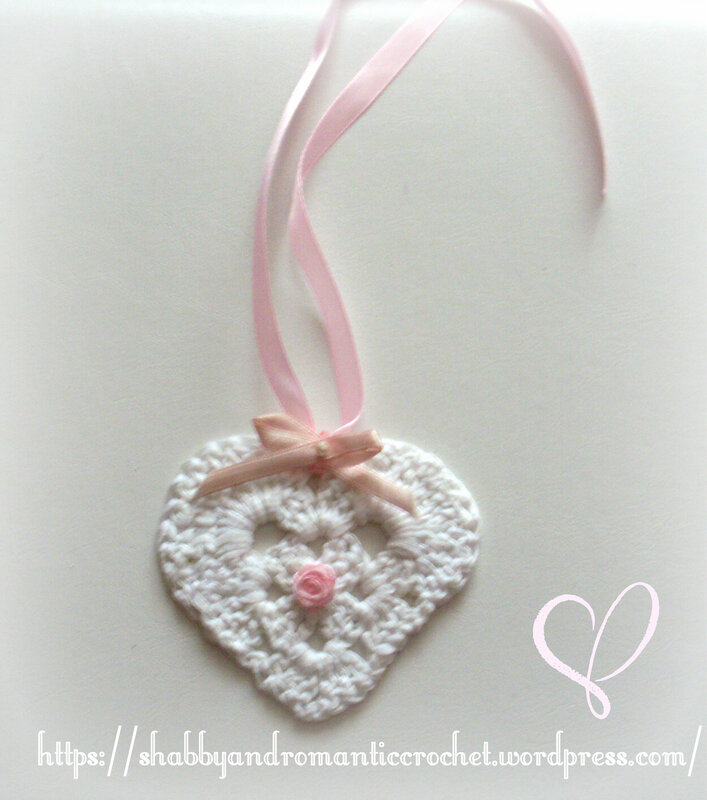 I used a delicate creamy-white thread to add a vintage and romantic touch.